We first told you about Curiouscast’s new podcast Crime Beat last week- it features crime reporter Nancy Hixt as she does a deep dive into some of the most high-profile cases she’s covered over the last two decades. Well as of Friday morning, Crime Beat has climbed nearly to the top of the Canadian Apple podcast charts. Be sure to add this one to your list- listen at the link below or subscribe to Crime Beat wherever you get your podcasts! 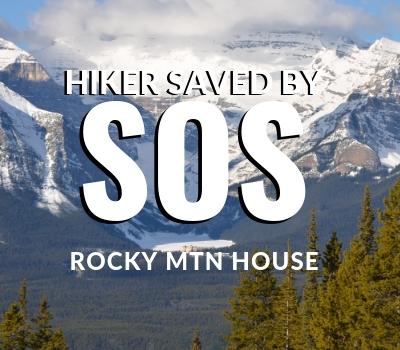 The name Randy Safronovich has a familiar ring in Central Alberta. Twice the Sylvan Lake man has escaped attempts on his life; once in 1998 and again in 2013. His incredible story, “I Dodged a Bullet”, is featured here in the new podcast series Crime Beat. 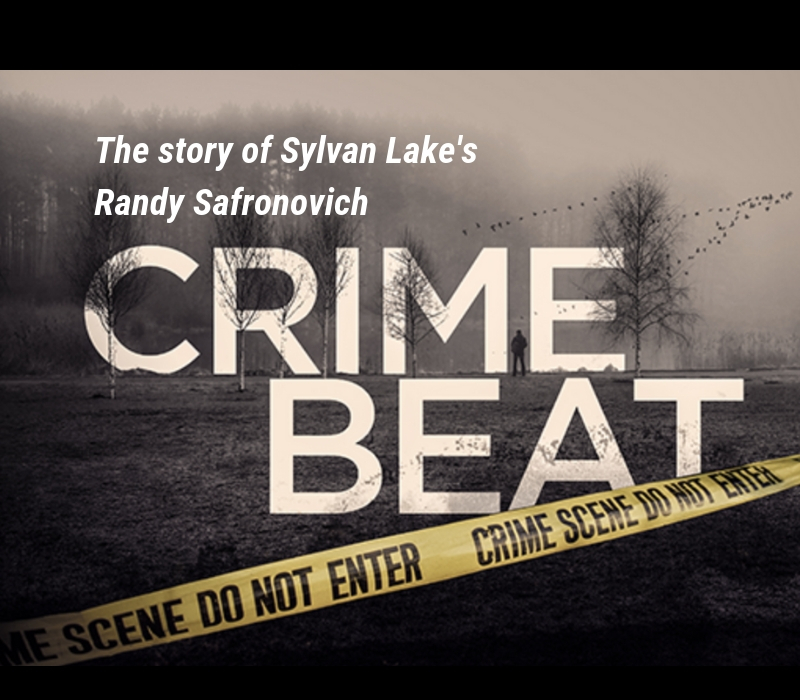 On this episode of Crime Beat, Hixt takes you through the mind blowing twists and turns in the life of Sylvan Lake’s Randy Safronovich’s. The Sylvan Lake businessman was the victim of a home invasion robbery in June 2013. At one point, the offender put a gun to his head, and pulled the trigger. By some miracle, the gun misfired and Safronovich survived. Safronovich jokes that he must have nine lives. It was a life-changing moment, but surprisingly, not the first time Safronovich managed to evade death. “I guess I will write a book called I dodged a bullet twice now,” Safronovich told Global News. Find out why the FBI was consulted for his case, in a real-life story that plays out more like a Hollywood film. Nancy Hixt has received numerous awards throughout her career covering Alberta’s crime beat. She was the winner of the 2015 Ron Laidlaw Award for Continuing Coverage – National Television, the 2016 Canadian Screen Award for Best Local Reportage, as well as the 2018 Radio Television Digital News Association Edward R. Murrow Award in the large-market television category.